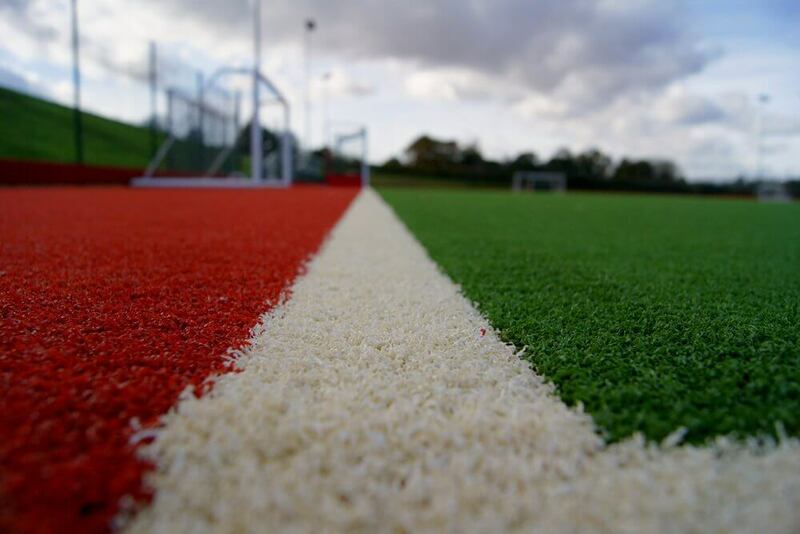 SIS Pitches is the UK’s leading synthetic turf manufacturer. 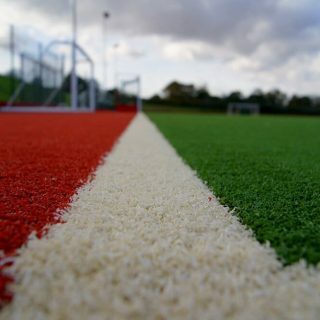 Our production plant in Maryport, Cumbria produces artificial turf for a whole range of sports including football, rugby, hockey, Gaelic sports, multi-use games areas, tennis and cricket, as well as domestic and other commercial uses. 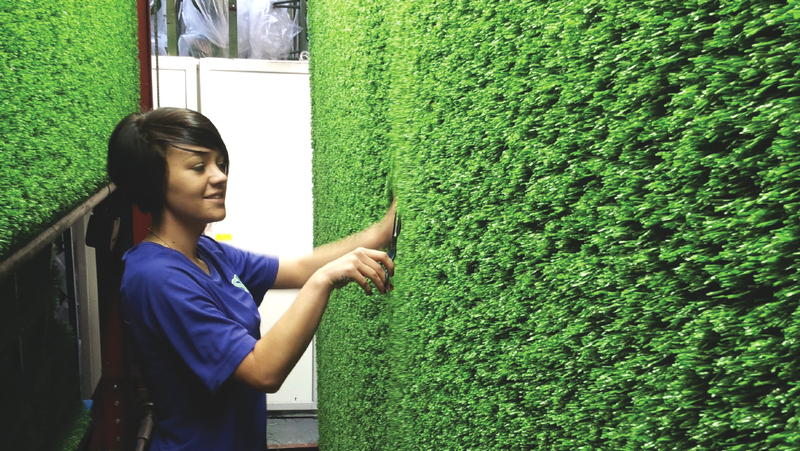 Our products have been installed across the UK, and are exported to Europe, the Middle East and Asia. 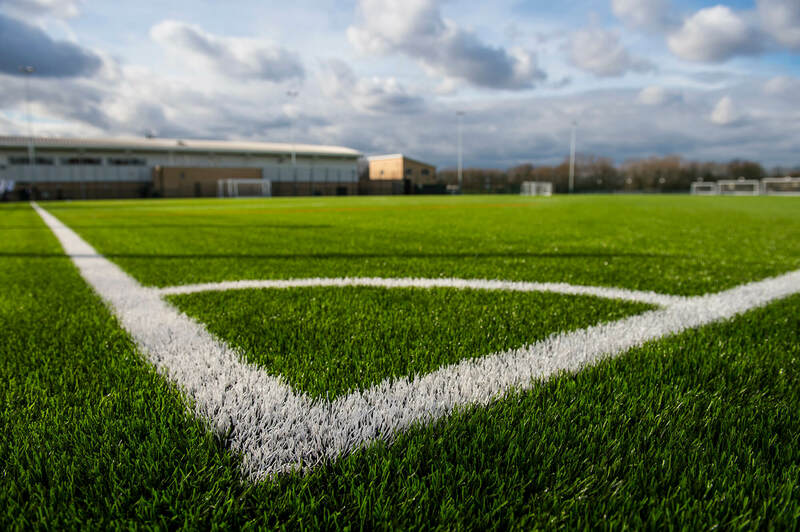 We offer a wide selection of synthetic turf all ISO certified and verified by external independent testing to meet the appropriate international standard. 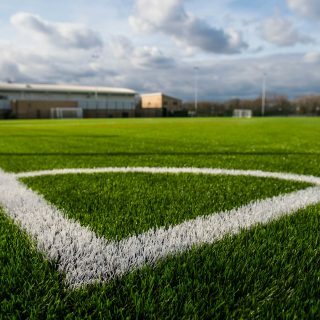 Our products are specifically designed to cope with the technical, field and game characteristics that vary hugely between different sports. 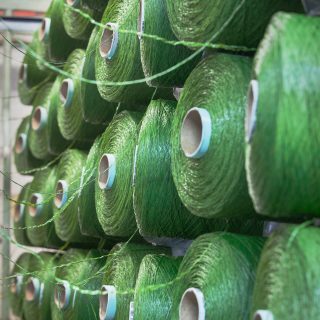 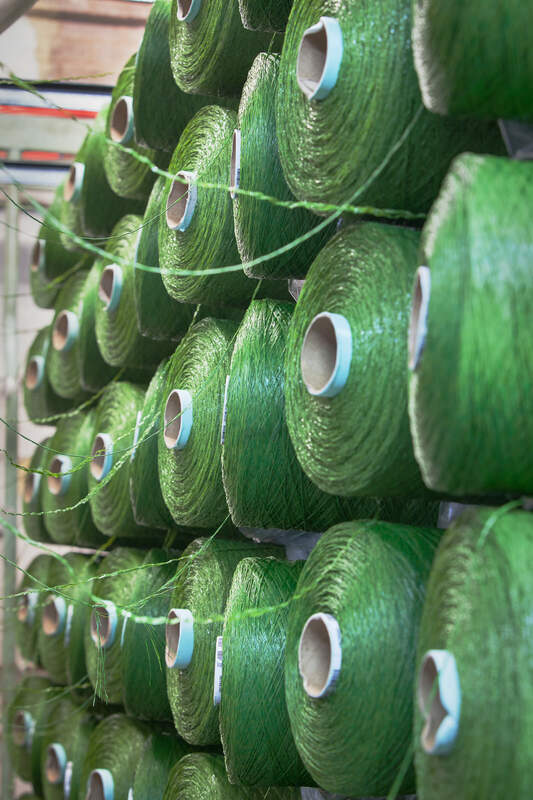 In addition, we can manufacture bespoke products, including different sizes and coloured grasses from the standard green through to blue, black, orange and even striped green. 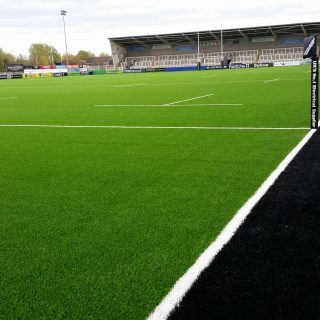 We also make special orders for surrounds and entrance areas of the pitch and dugouts.  Our advanced manufacturing process offers you a variety of options including pile heights from 9mm to 70mm, gauges from 3/16” to 5/8”, third generation (3G) long-pile surfaces, sand-filled or sand-dressed surfaces and a range of backing for each specific application – plain, fleeced, multi-layer and reinforced glass fibre. 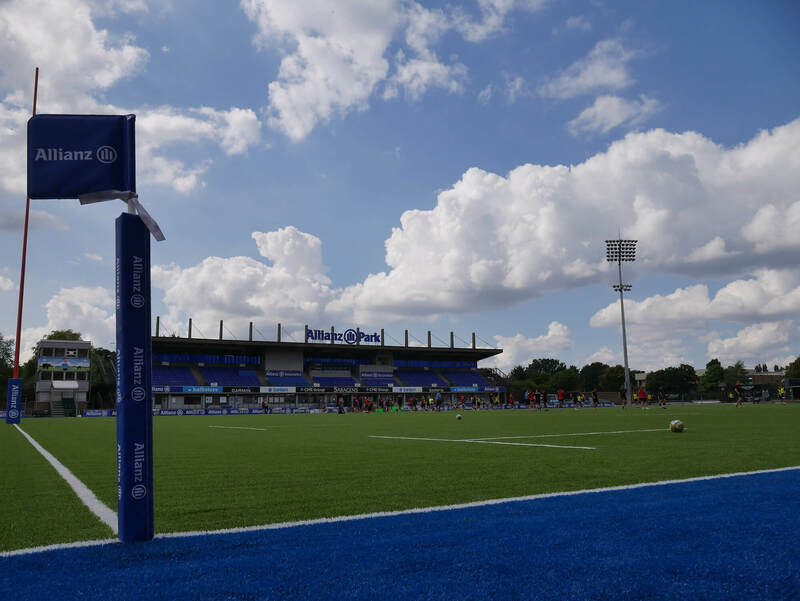 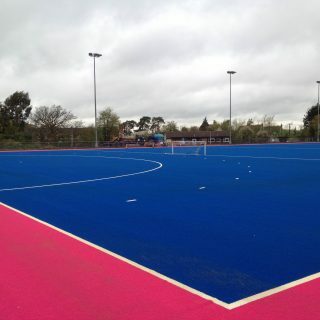 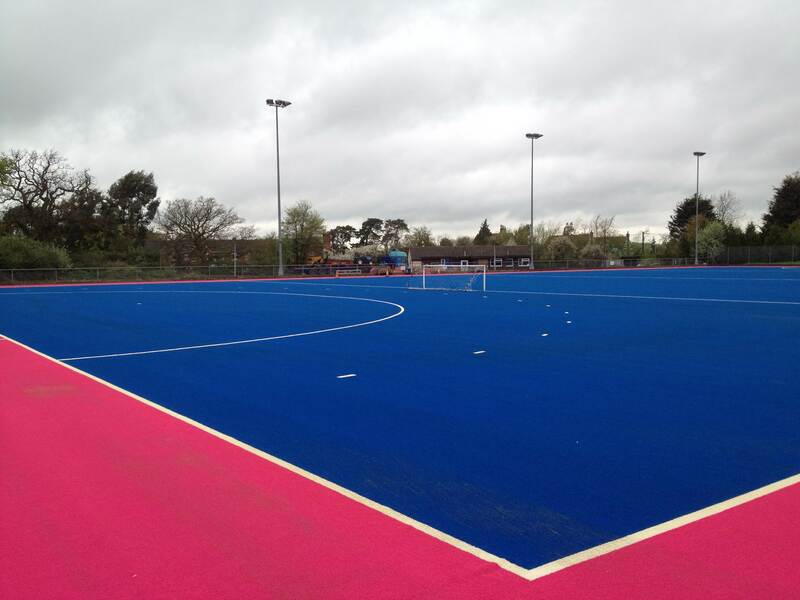 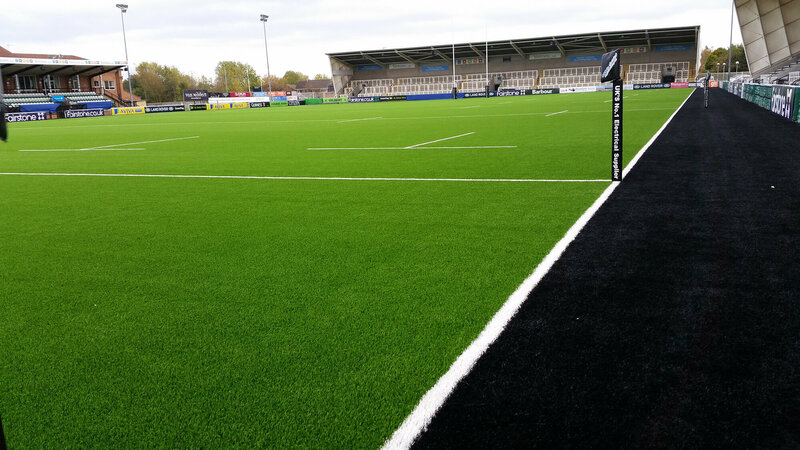 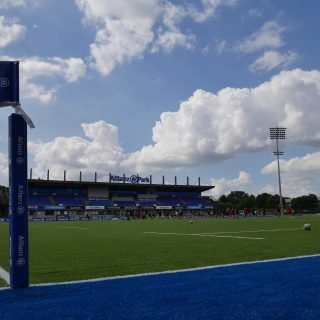 Whatever your sport and your own particular requirements, SIS Pitches can create bespoke synthetic turf to meet your needs.